I love to watch the squirrels scampering about as they gather food. 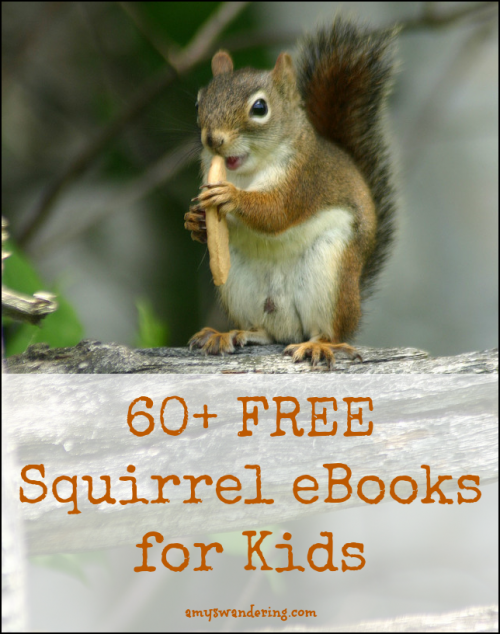 Cozy up with some cute Free Squirrel eBooks that you can borrow through the Open Library system. If you are not familiar with the Open Library, it is a collaboration with several libraries around the country to provide an online lending library. You can borrow five books at a time for two weeks. 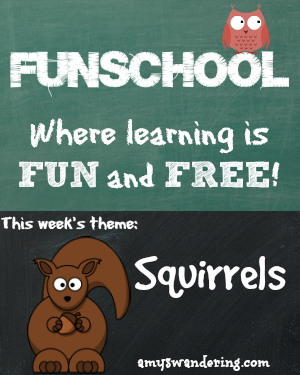 I will be posting Open Library theme lists for each upcoming season and holiday. (Next up: Pumpkins) Be sure to follow my blog so you don’t miss any!